THREE new missions are waiting for your attention right now! What is more, these PvE scenarios are the first ones to have our neural artificial intelligence, Boris, as an opponent in them! Boris is an interesting and dangerous enemy. He analyses each battle he fought to improve his strategy and plays differently all the time. Look for “Dunkirk”, “Operation Dragoon” and “Breakthrough in the desert” on the globe. 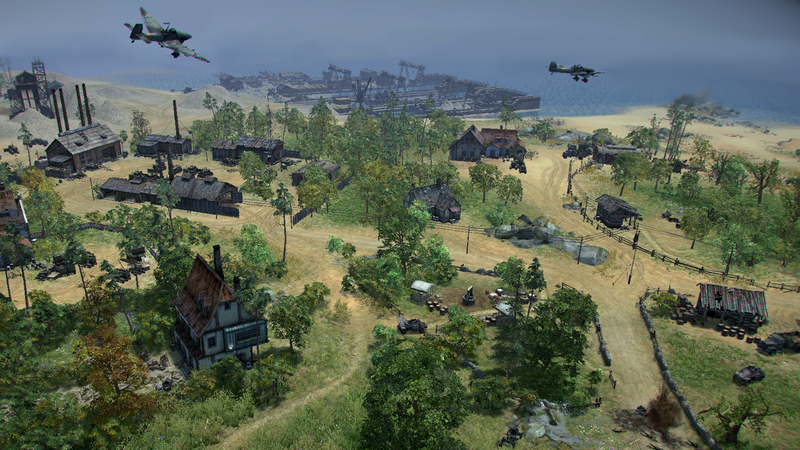 In the first two missions, you will fight for the Allies, and in the last one – for Germany. To arouse the interest in these missions, here goes their description! After the breakthrough of the Maginot line on May 10, 1940, German command developed its success by blocking the Allied forces near the city of Dunkirk. It was time for the Allied forces to evacuate from the area - there was no chance to win or to launch an offensive against the troops of the Axis. Thousands of British soldiers and their allies are now trapped on the banks of the English Channel. The trap of the Germans is ready to shut and murder many people. But the ships are ready to transfer the soldiers, and all they need is a cover. You are the one responsible for providing support for the retreating soldiers and minimize Allied losses. Salvation of those who will become the backbone of the Allied forces in the future rests on your shoulders. Operation Dragoon or Operation Anvil is one of the most glorious operations Allied forces had ever had. With minimum losses, Allies were able to free the south of France from the German occupation in a month. On the 15h of August landing on the coast between Toulon and Cannes began. 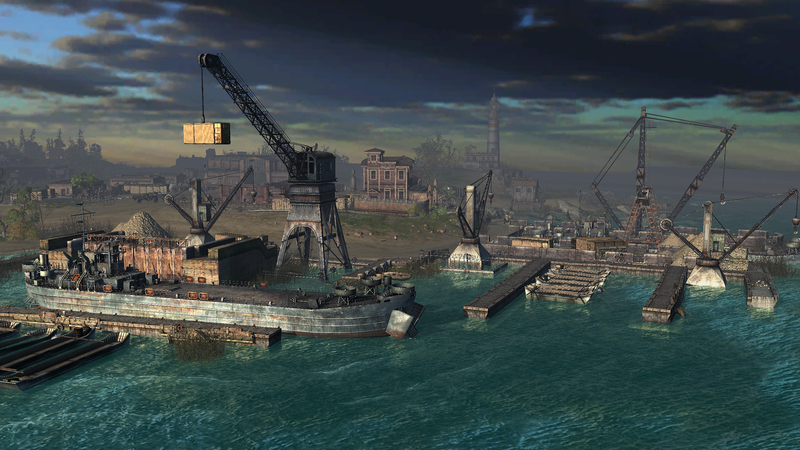 The goal your special forces are up to is to seize Marseille, a large seaport of a significant strategic importance. Enemy forces did not have time to complete the construction of defensive structures, but the port and its harbor are covered with 280mm coastal guns fire. You have to break through the defence of the Germans and capture their coastal battery. 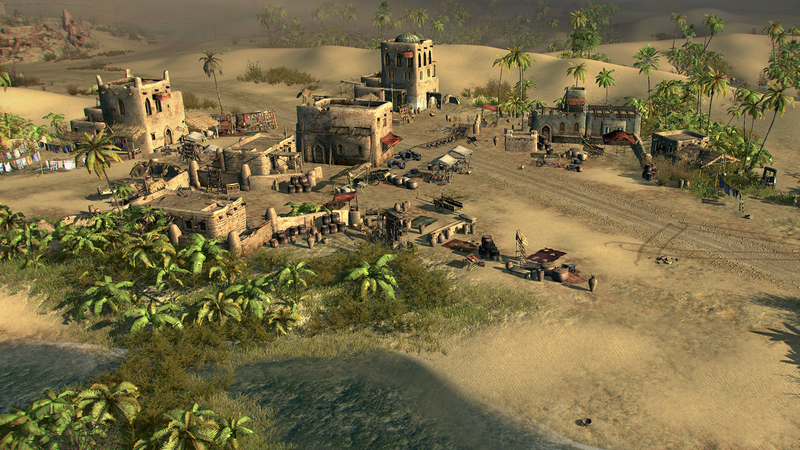 This will help your troops to hold out until the reinforcements necessary for the liberation of the city arrive. During their offensive in North Africa, the Allied troops reached German supply line near El Alamein. It is vitally important to stop them and keep this sector under control: if your troops cannot hold the attack of the Allies, Axis countries’ army will find themselves without ammunition and provisions, without an ability to fight. Don’t let this happen – stand your ground till the very end!